Since reading your posts on Memos Received, I realize how many I receive as well. Thank you for making me so much more aware of the memos being sent & received. Bravo! When I take a moment to reflect on the many sources of life lessons, I usually figure out that I’ve been beaten over the head with a particular message from a variety of messengers, so it’s a fun exercise to try to weave those messages into something coherent. Thanks for reading! Great post. Slight tangent (!) but reminds me of my thoughts on homeopathy etc – may be a placebo effect but if that works don’t knock it. 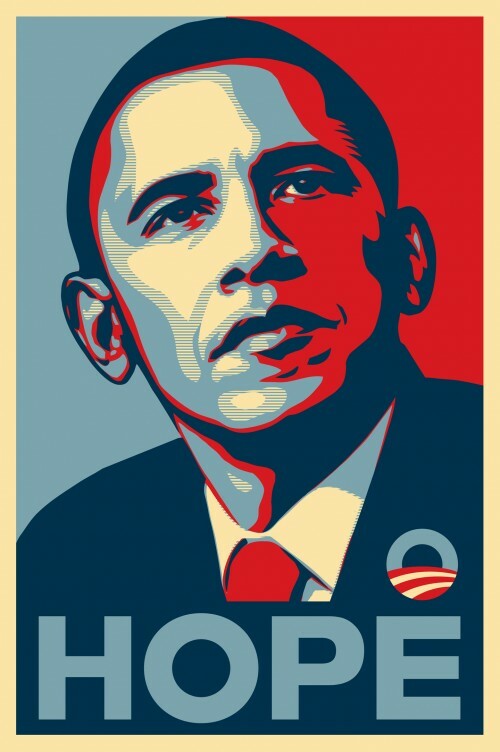 Like you say, hope can breed positive outcomes. 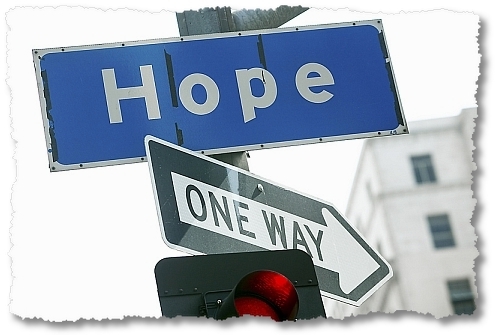 A complete lack of hope would be a miserable existence and against the human need to dream. Thanks for reading, Helen! And I never underestimate the placebo effect–hoping and believing are medicines in their own way, I think.